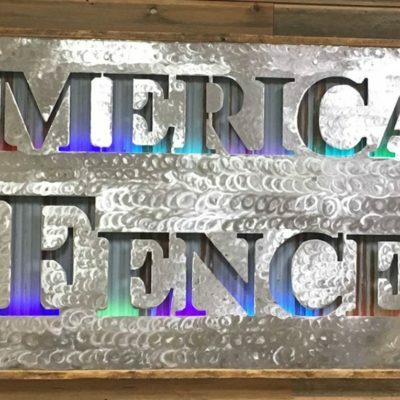 American Fence Company has been providing quality fences for over 50 years. 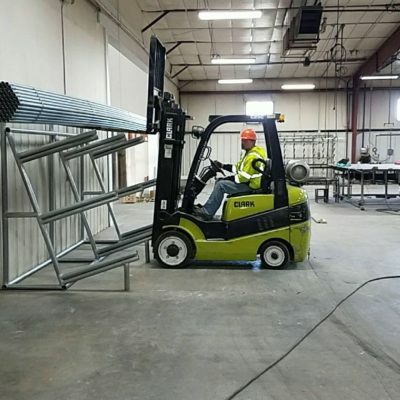 Home owners, contractors, engineers and architects throughout Omaha have come to rely on our breadth of experience and services. 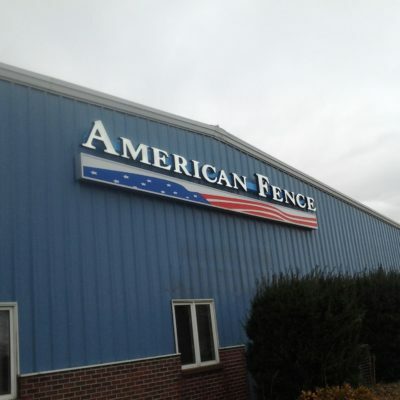 American Fence Company is one of Nation’s leading residential and commercial fence contractors. 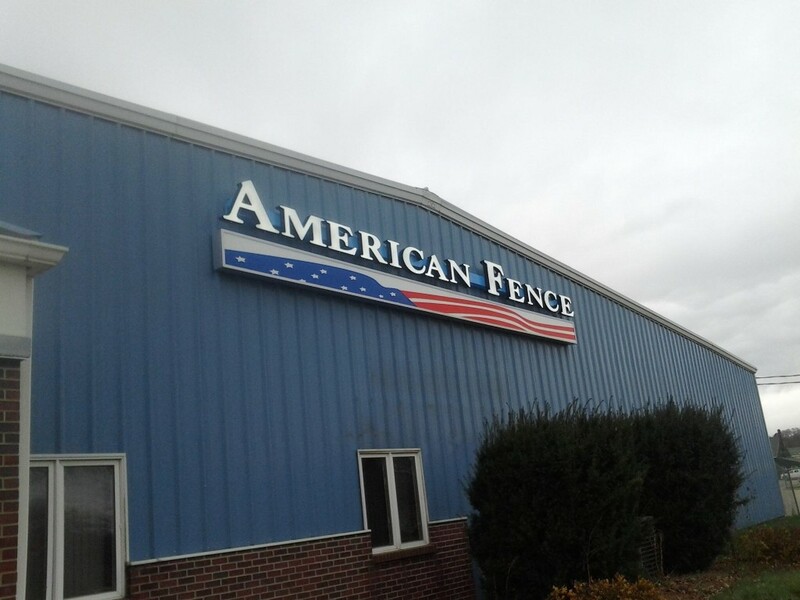 American Fence Company is proud to say we have the largest inventory of fence products in Omaha and surrounding communities. 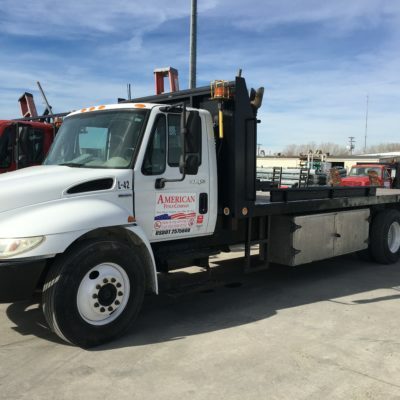 We have to have a huge inventory because we serve a large regional area. 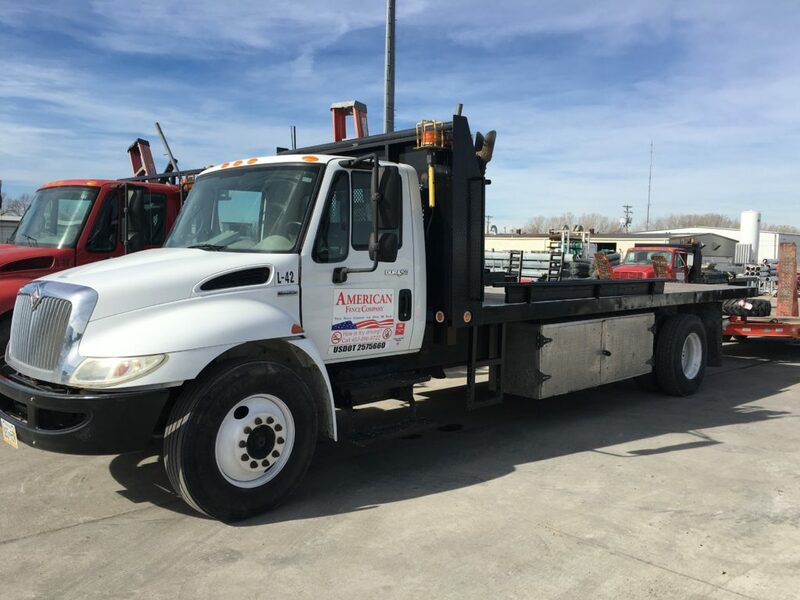 We staff offices in Omaha, Lincoln and Grand Island, Nebraska; Des Moines, Iowa; Sioux Falls, South Dakota; Kansas City, Kansas; and Rochester, Minnesota. We provide health, dental, and vision insurance. Voluntary life, short term disability, and long term Disability Insurance are also available. We offer paid holidays and paid time off. We know how important a work-life balance is. We want all of our employees to enjoy time with their families. We are a drug-free workplace and require drug screens and background checks for all positions. Equal Opportunity Employer. If you need an accommodation due to a disability to use our online system to apply for a position, call us at 531-329-4400. 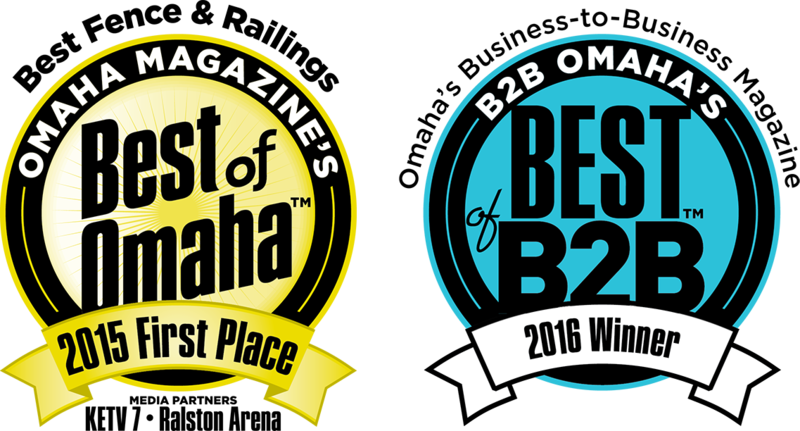 We recognize top talent and provide opportunities for advancement. 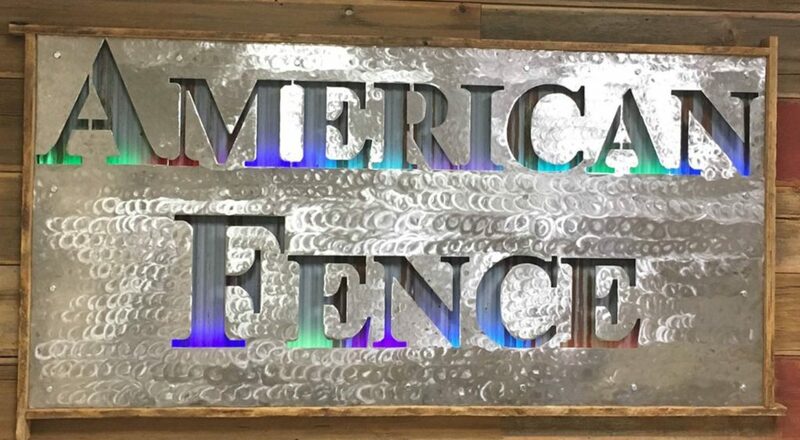 At American Fence Company, we invest in our team. 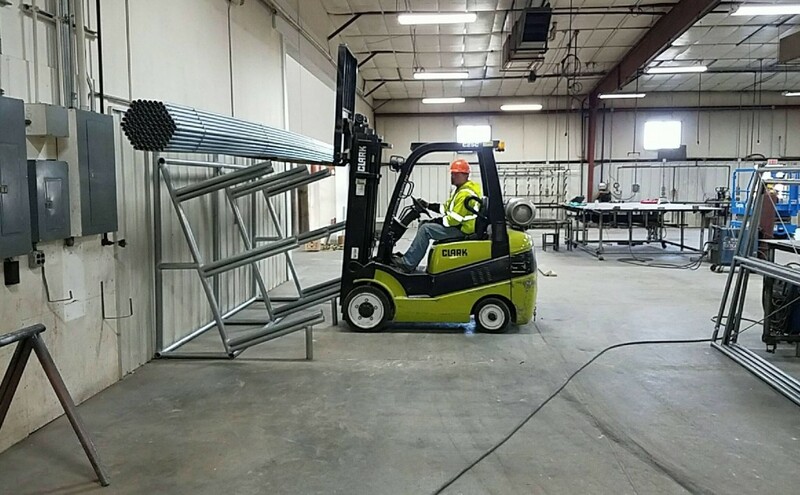 We believe that by offering a multitude of training opportunities, we are not only expanding our team’s knowledge, but we are providing them the tools and resources needed to grow their careers. We offer an extensive product training program, in depth classroom and on the job training for every role, and ongoing opportunities for leadership development.